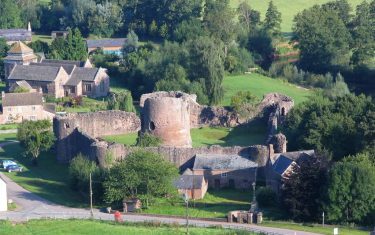 A historical route through Welsh countryside, linking three castles on a short walking break in the Monnow Valley. 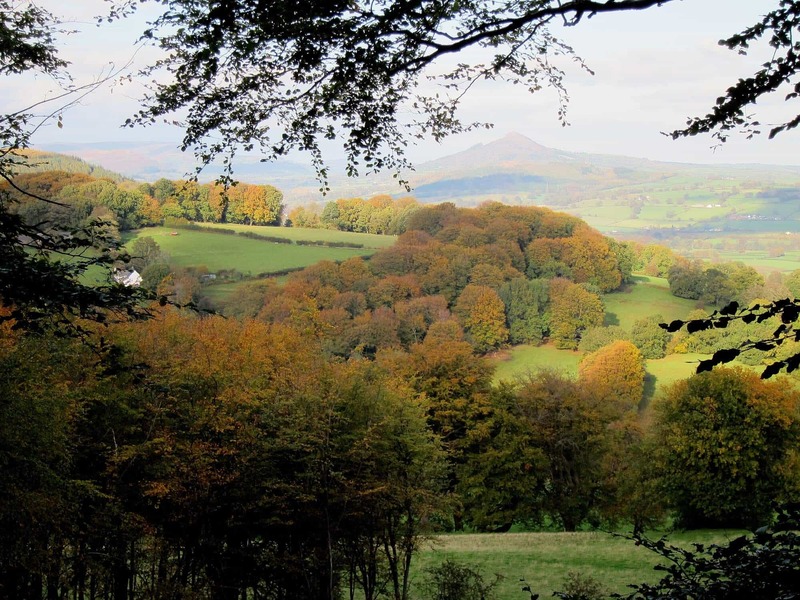 Find peace of mind following quiet rural trails through this little known corner of Monmouthshire, an unspoilt, picturesque landscape that has remained largely unaffected by the ages. 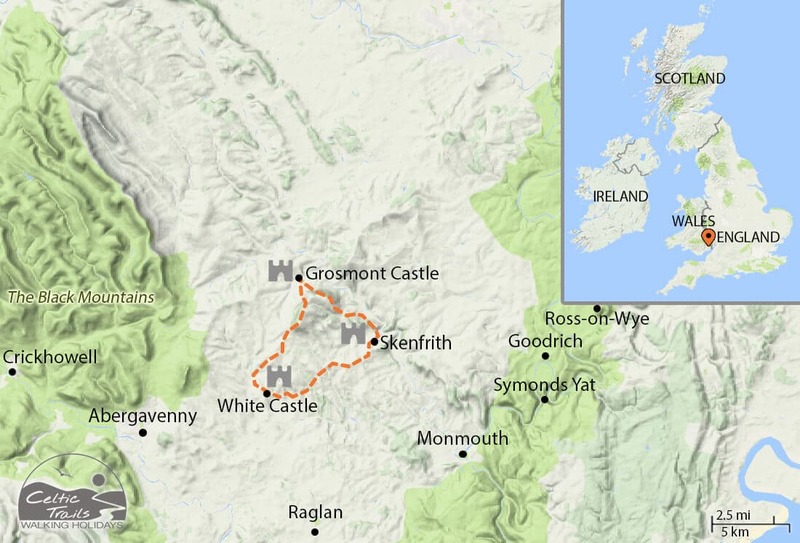 The Three Castles Walk links the Trilateral Castles, a triangle of Norman castles built by Hugh de Burgh, to maintain a grip and a line of defence along the turbulent Welsh Marches. 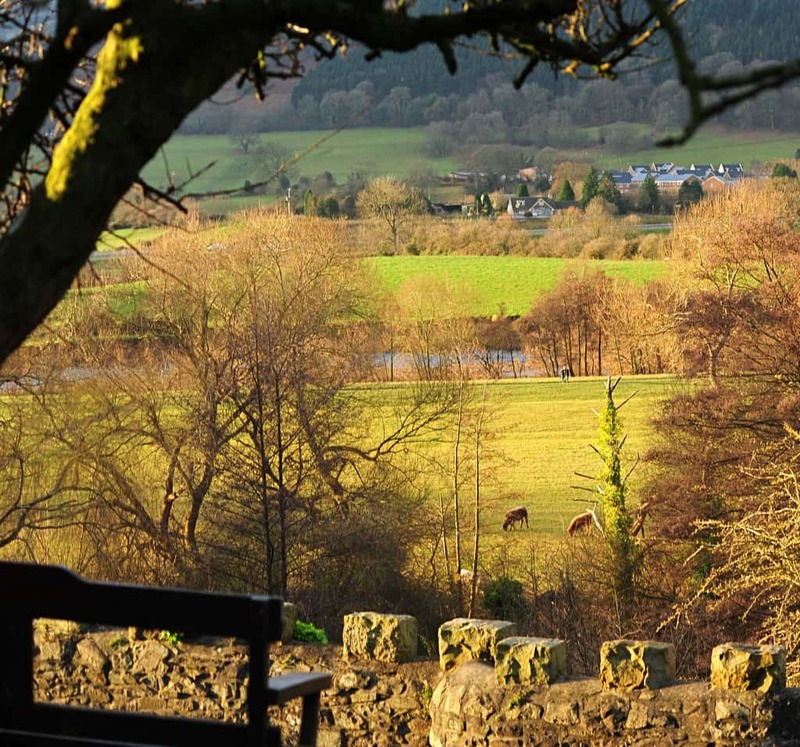 Walking through the quiet Welsh border countryside of sheep pastures and patchwork fields, it is hard to imagine the peaceful countryside as the backdrop of fierce medieval conflicts. You will walk old monks path, along quiet riverbanks and an energetic ascent over Graig Syfyrddin descending to the sleepy little village of Grosmont to its castle, fine church, old market hall and narrow main street, scene of dramatic encounters between Henry III and Llewellyn’s fierce Welshmen in 1233. 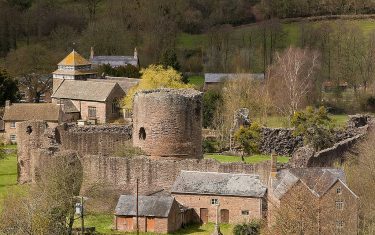 From Grosmont, you follow the trail through the Monnow valley to the tiny hamlet of Skenfrith on the meandering river Monnow. 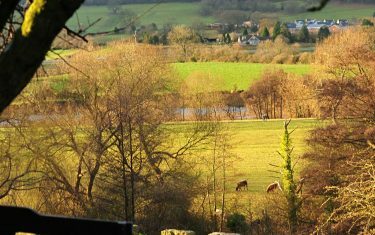 Time appears to have stood still, as you find yourself amongst the picturesque rows of cottages that have sprung up around Skenfrith Castle and its gem of a C13 church and wooden belfry. Your walk then takes you to White Castle (Castell Gwyn), which remains well preserved within the fortifications and moat encompassing. 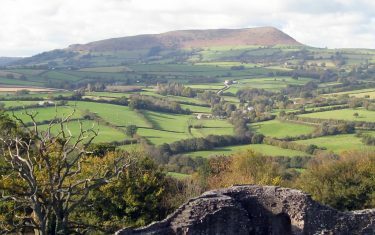 The castle looms over the peaceful, surrounding farmland, with views across to the Black Mountains, the Skirrid (called Holy Mountain) and the Brecon Beacons. 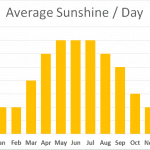 Walkers can expect a landscape very typical of rural Wales, with farmland, fields and wooded hills, and the going underfoot fairly wild outside of the country lanes and winding market town streets. The path is generally easy, but there are some undulating sections, as well as untamed parts of the path - which can make progress harder. The areas quiet nature, with farm and storehouses being the most developed use of the land, may account for some of the more unruly and less beaten parts of the path. 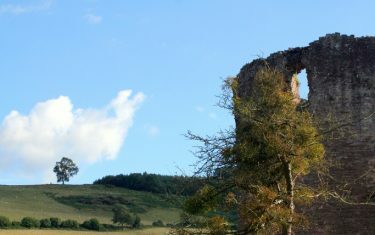 The part of South Wales is renowned for its scenic walks, and traveling from White Castle to Grosmont over Graig Syfyrddin (aka Edmund's Tump), you'll find picturesque views over the Marches and the Black Mountains of South Wales. 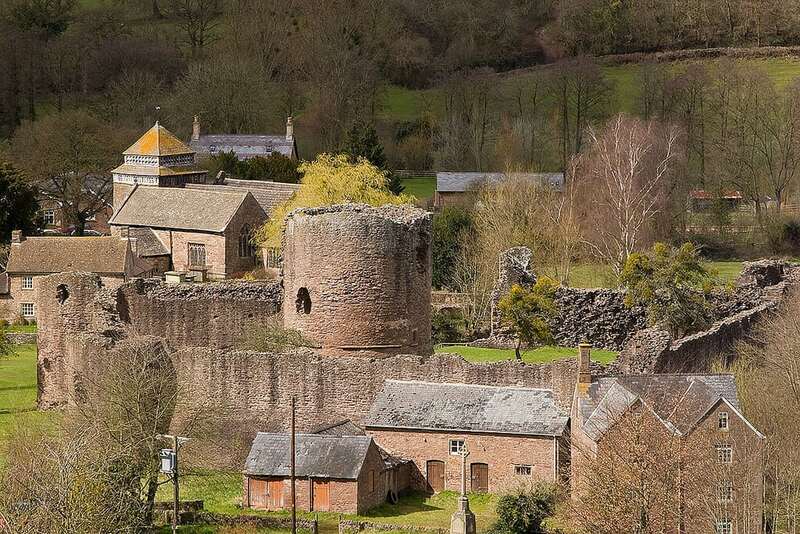 From Grosmont, you'll be able to stop at the pretty village surrounding the castle before heading over to Skenfrith, on the banks of the river Monnow. Itinerary Information: Three nights accommodation with two walking days. 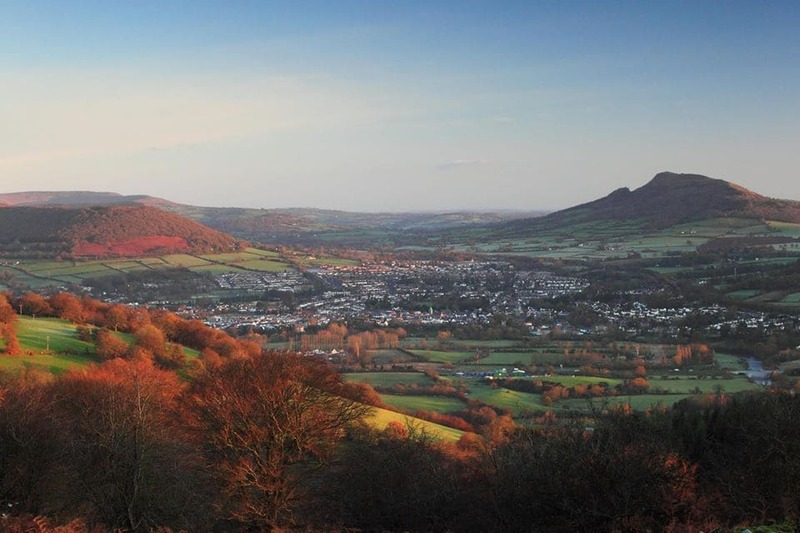 Arrive in Abergavenny on day one, start walking from day two and depart from accommodation on morning of ay four..
Itinerary Information: Two nights accommodation with two walking days. 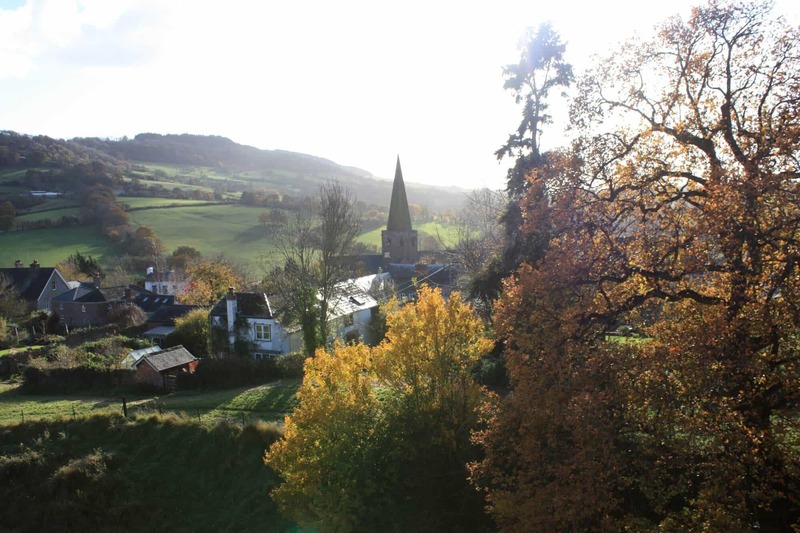 Arrive in Abergavenny on day one, start walking from day two and depart from Llangattock Lingoed following end of walk..
Itinerary Information: Four nights accommodation, with three walking days. 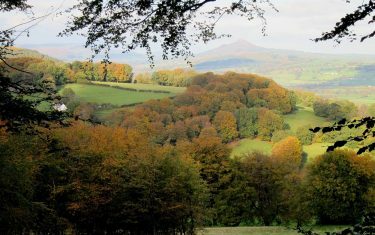 Arrive in Abergavenny on day one, start walking from morning of day two and depart from accommodation on morning of day five..
Itinerary Information: Three nights accommodation with three walking days. Arrive in Abergavenny on morning of day one, start walking from day two and depart from accommodation on morning of day four.. Optional continuation of walk for an extra 3 miles/4.8km directly on to accommodation on last walking day of 3CW3 & 3CW4 itineraries. The nearest train station, Abergavenny, is served by hourly trains running from London Paddington (an average journey time of 2½ hours). Celtic Trails can arrange to collect and return you to Abergavenny Station to the start of the route for a charge of £20 each way. 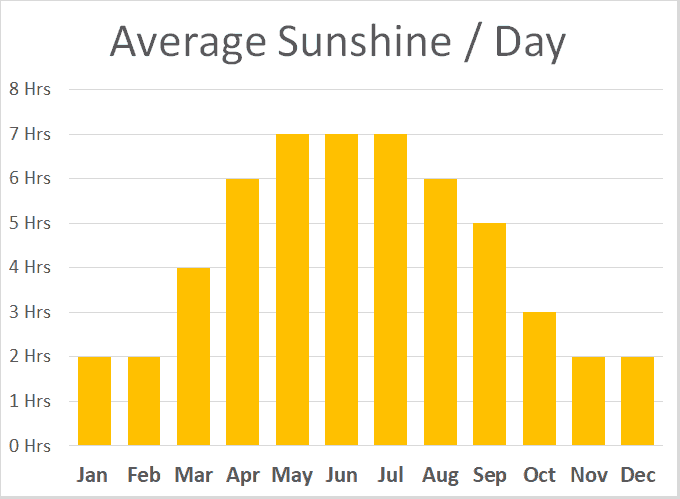 Weather conditions in Wales are not too dissimilar from the rest of UK, albeit when travelling through Wales we advise carrying a waterproof jacket as you can never rule out the possibility of showers. 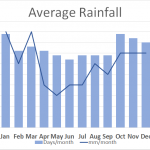 Please note that some sections can be particularly muddy after prolonged wet spells across the area. 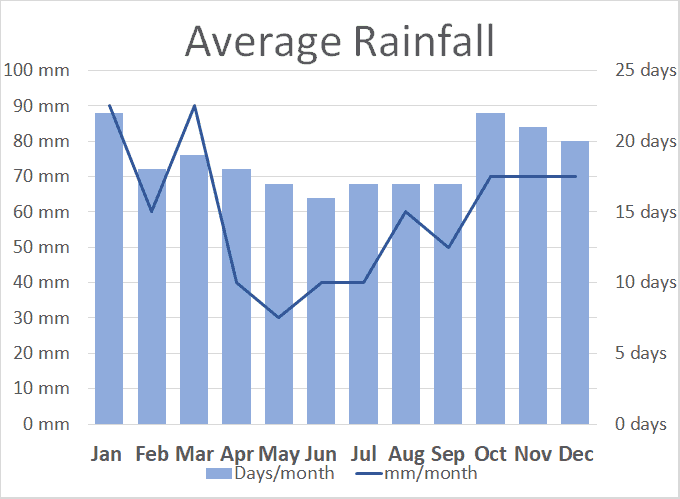 That being said, in the summer months these wet spells are a lot less prolonged than the winter months, ideal for getting outdoors and spending the day walking through the countryside in the sunshine. We loved the views and the variety of countryside. Very muddy path but a great adventure. 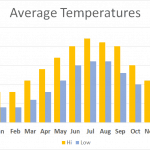 "The host of our accommodation could not do enough for us. Would recommend." 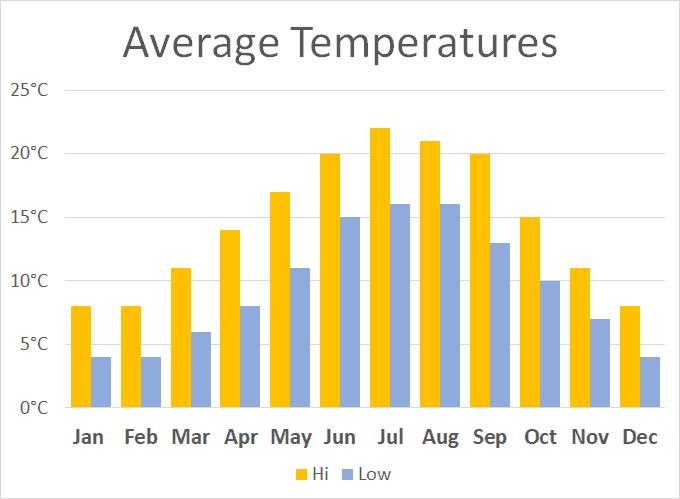 "We would love to do one of your walks again! 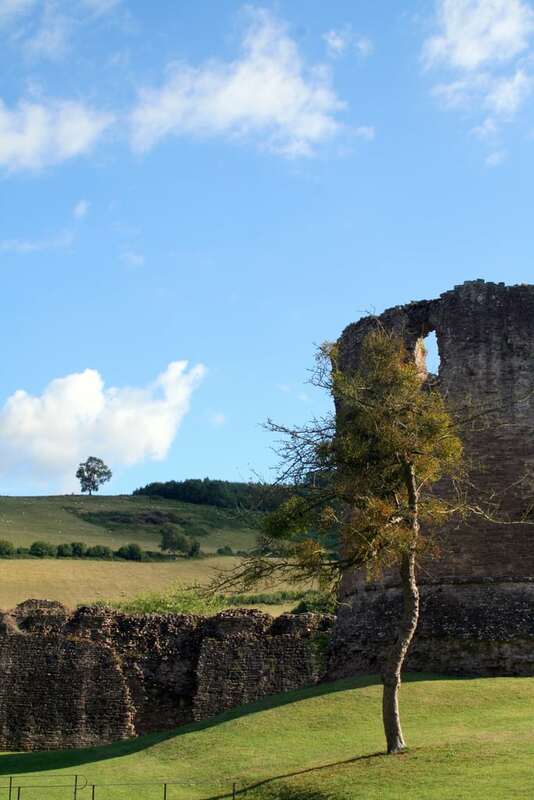 We enjoyed that the trail led through beautiful country, the views, the sheep + cow, the castles – and at the end of the day, a very comfortable and welcoming place to stay!" 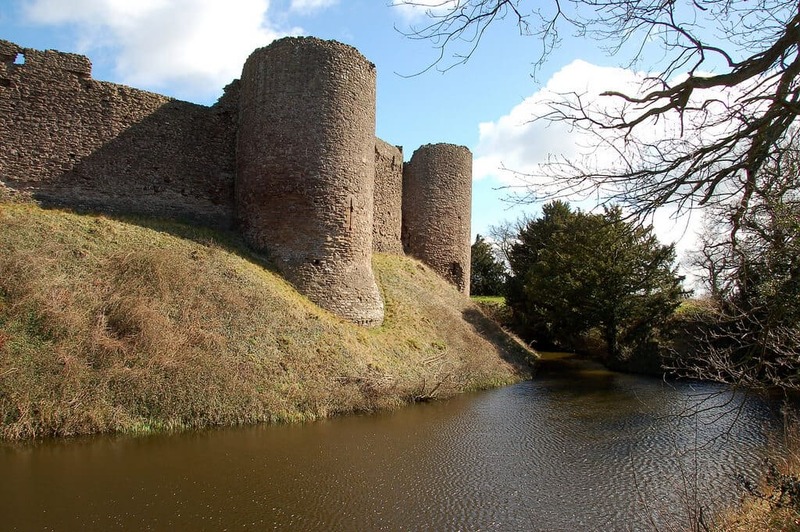 The castles were built in relation to each other, their trilateral positioning being key to holding down the strategic military point of Monnow Valley. 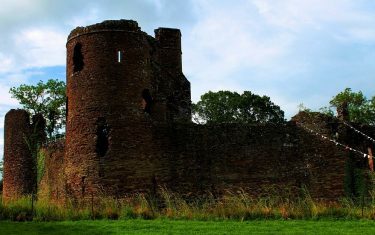 They were originally built following the 11th century Norman conquests, with sections added in the 12th and 16th century. 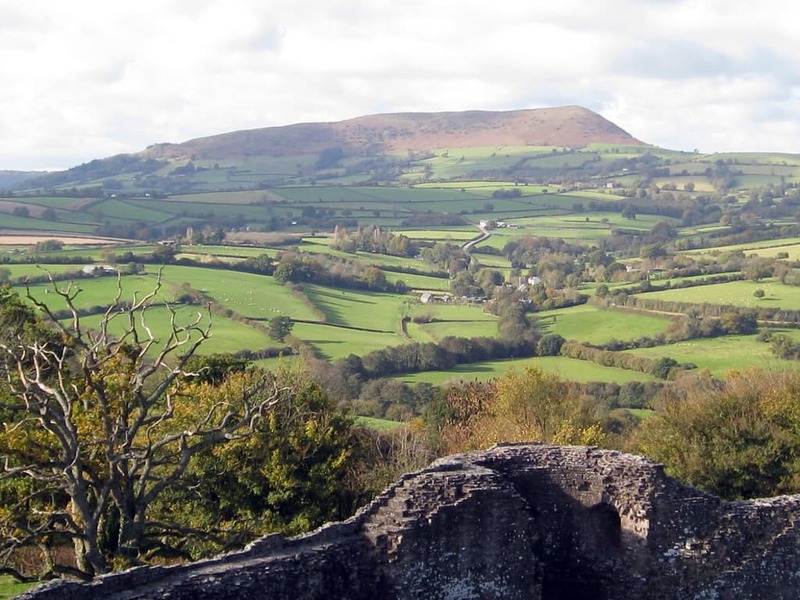 The castles are free to visit, and visitors can walk up to the ramparts - here you have an exceptional vantage point over the rural Welsh countryside to the Skirrid (holy mountain) in the distance. 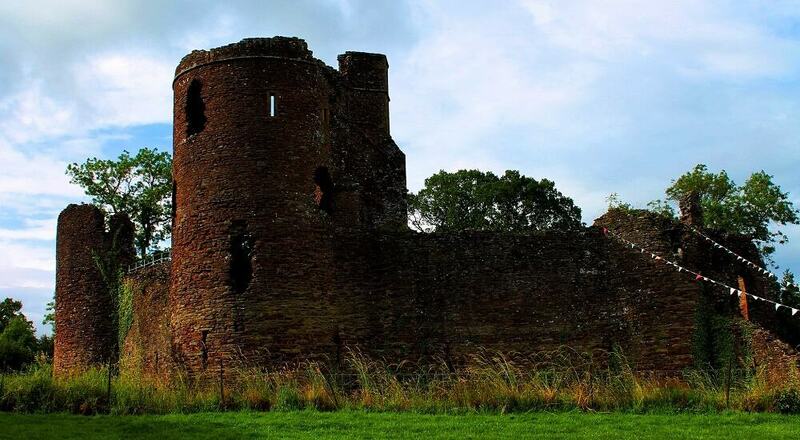 Read more on the history of the castles here.